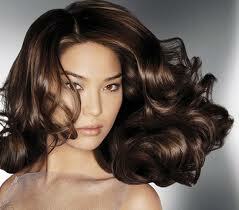 to reduce excess oil, dampen a cotton ball with witch hazel and dab it along your hairline and part. Next rinse hair with cool water. Skip conditioner, though, and apply a detangler only to the ends of your hair — your scalp may be sensitive after this treatment. Fight flakes weekly by adding five drops of tea-tree oil to your favorite shampoo. 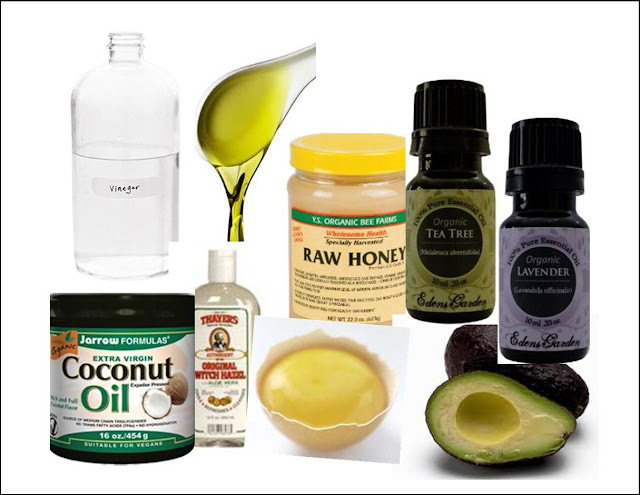 in a bowl, mix one egg yolk, a half cup of honey , two tablespoons of olive oil, and two small, ripe avocados. Apply the concoction to the entire head and leave on for one to two hours, until hard. Shampoo and condition as usual. starting at the roots, brush a quarter cup of coconut oil through dry hair and leave it on for an hour. Blast the ends with a dryer for five minutes to help oil penetrate deeper. 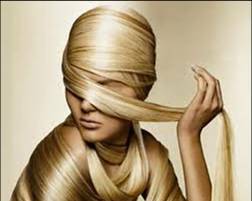 Skip the roots — the scalp emits enough warmth on its own, and applying extra heat could lead to greasy textures later. Minerals in your water can cause brassiness for blondes and redheads. For a quick fix, mix a quarter cup of distilled white vinegar with a half cup of filtered water, add a few drops of lavender oil (to fight off the smell of vinegar) and pour it over hair before rinsing with cool water.